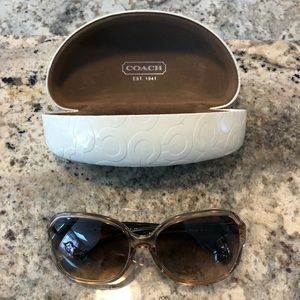 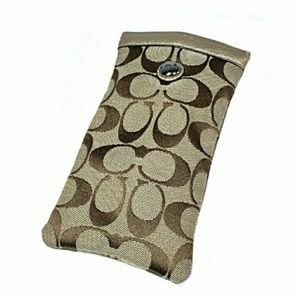 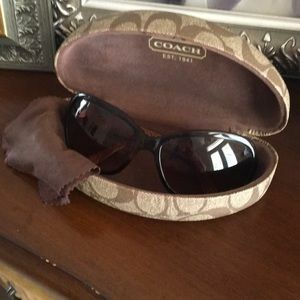 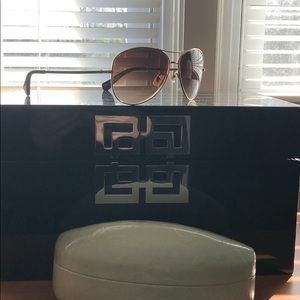 Hard to find Coach Ivory Pearl eyeglass case. 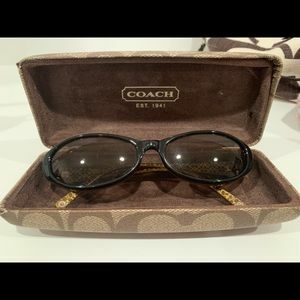 Has Coach Horse & Carriage. 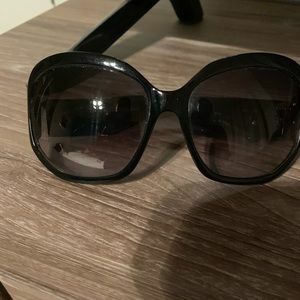 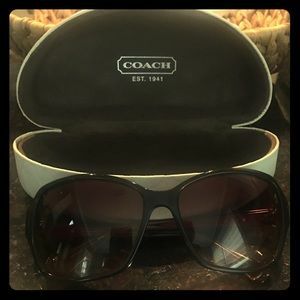 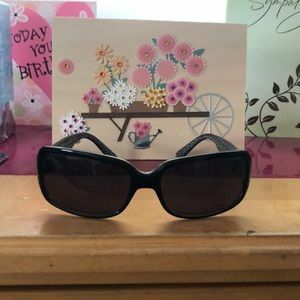 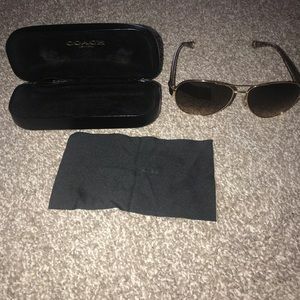 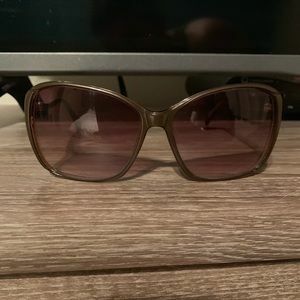 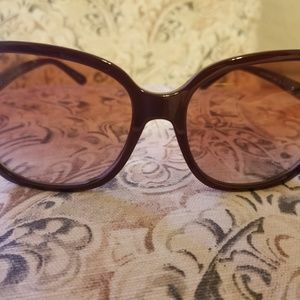 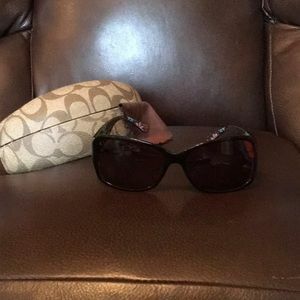 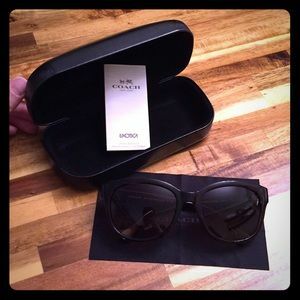 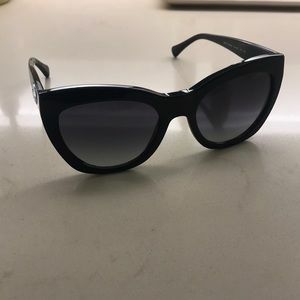 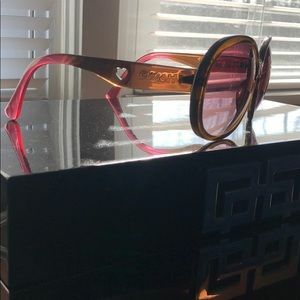 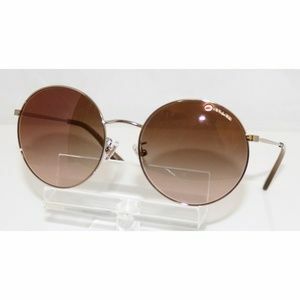 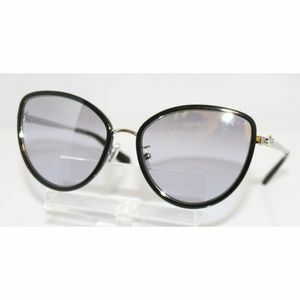 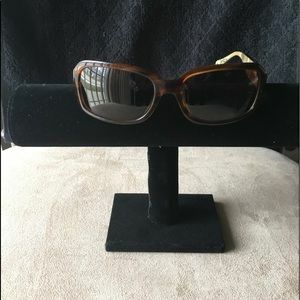 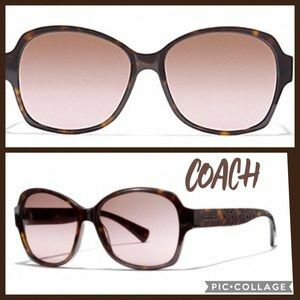 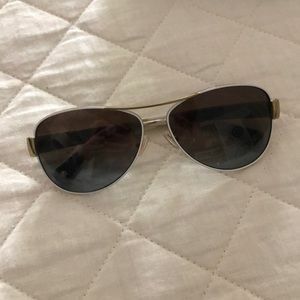 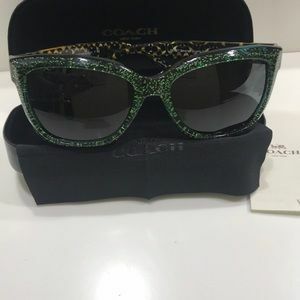 New Ladies Coach Gunmetal Sunglasses.